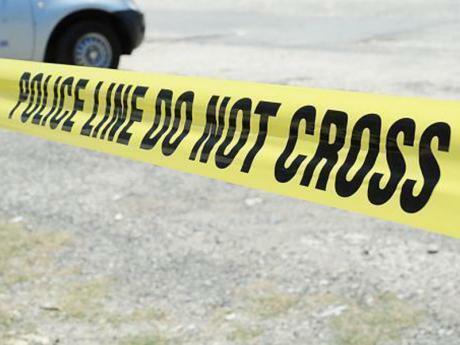 A police source told Stabroek News that three suspects have since been arrested, while the stolen car was found at the Edinburgh Housing Scheme, East Bank Berbice. The source said that the suspects hail from Canje and New Amsterdam. Just after 10:30pm, three men with bandannas tied around their faces and armed with two guns and a cutlass, invaded the Galaxy Street, Canefield Settlement business place, which also houses a Superbet, and ordered all the customers to lay on the ground. Stabroek News was told that several young men were standing in front of the beer garden when the bandits arrived, cranked their guns and ordered them to head inside…..